We did so many family-fun things today in Palm Beach, Florida that I don’t even know where to begin, but one activity was so fantastic that I find myself typing on my phone in the bathroom of the hotel while Athena sleeps peacefully in the bedroom. 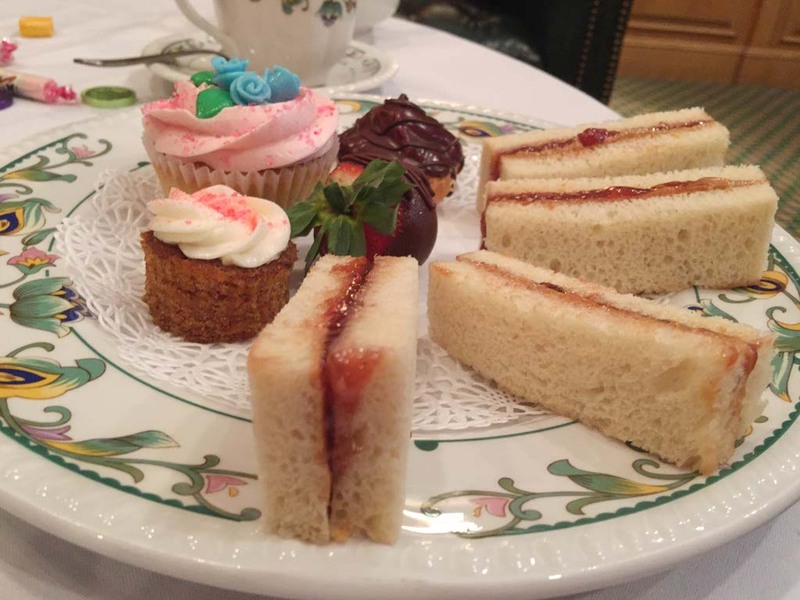 The Chesterfield Hotel offers a Little Prince and Princess Tea Party and we felt like royalty when we attended today. I don’t know if every little girl dreams of being a princess, but I know that Athena does. She dresses the part every day. We have dozens of princess costumes that shes wears like normal outfits. She curtsies when she meets someone and she even does the princess wave. I think she truly believes she’s a princess and today she was treated like one. We walked into the Chesterfield Hotel and we were escorted to the library. 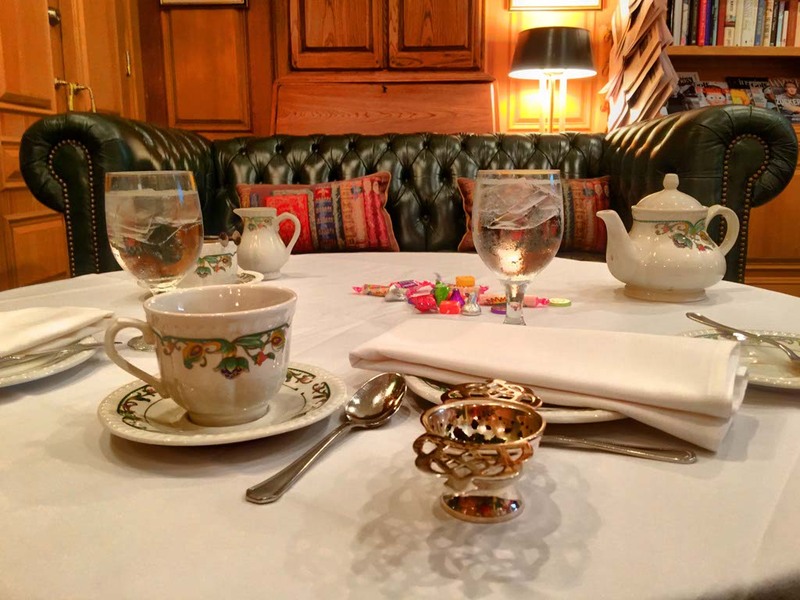 Tastefully decorated in fine leathers and rich golds, we were seated near the fireplace. Athena was given a crown and a boa to wear and our server gave us menus. He was attentive and Athena was his number one guest. Athena was given hot chocolate (chocolate tea) along with a tray of jam and peanut butter sandwiches, cupcakes and other treats. 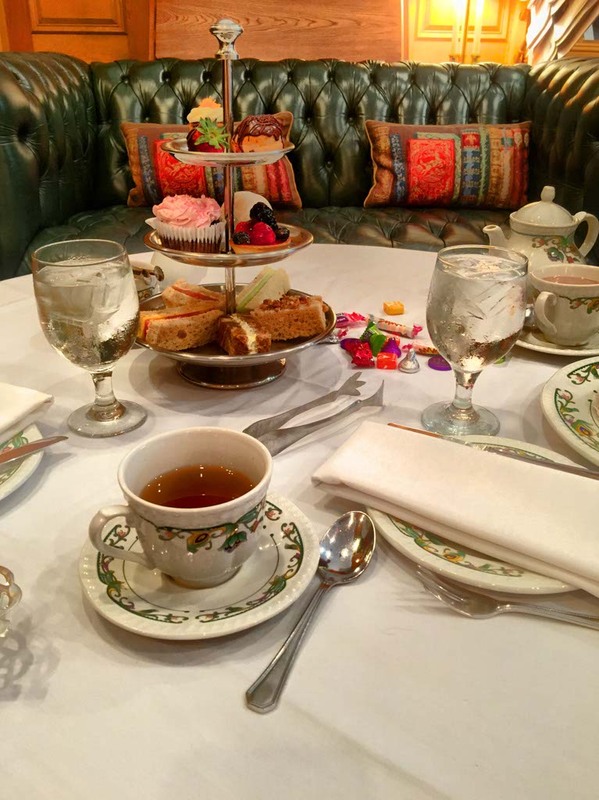 I was served peppermint tea accompanied by a selection of irresistibly tempting treats. Neatly prepared homemade sandwiches, freshly baked scones and seasonal pastries filled my tray. This entry was posted in Florida, Travel, USA and tagged bucketlist, family travel, Florida, Palm Beach, Palm Beaches, travel by lesleycarter. Bookmark the permalink. BY golly you are finally in the right STATE!!! I had a great time too. I couldn’t believe how fantastic the service and setting were. If I lived here, I’d attend at least once a month. It was awesome! .. the previous day’s debacle long forgotten 😉 And you, the queen! Love this! What a sweet way to spend the day. It does sound lovely and great fun. Athena is such a darling. That sounds perfect. My daughter would love that and my dog. The Border Collie is more rough and tumble but our Cavalier x Border Collie aptly called Lady would love the Princess treatment as well. The view from Centrepoint was quite interesting because in so many ways it was the back-end view. The cityscape is designed to be viewed looking up from street level and most of the tops of the buildings looked very neglected, like abandoned backyards. Those iconic buildings which usually occupy centre stage, were cluttered behind newcomers and I couldn’t help but feel better planning was required…a common lament about Sydney. Yes, I agree on the princess front. My daughter and I are both faqirly down to earth and she does Scouts in addition to dancing etc but we both even living it up and some pampering. As you said, who doesn’t! As soon as I get back to SoCal, I’m going to look for something similar there. I’d go regularly if it was available. So much fun! A beautiful princess having a wonderful time. It doesn’t get any better than that. I’m going to research more and see if it’s common. I haven’t heard of it anywhere else, have you? I haven’t heard of anywhere either. What a treat! She looks absolutely like a princess! What memories she will have when she grows up to share with her children too! I love that felt so good about herself. 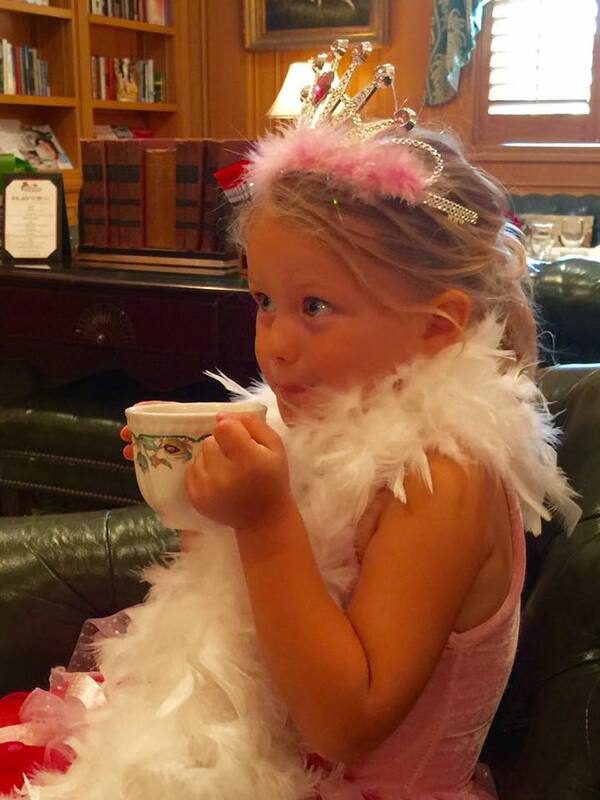 My granddaughter thinks she’s a princess too. And in my opinion, she is! Cutest thing ever! I bet it was a really great time. I love to see when experiences have lasting impressions like this one. What a fun experience. I’m sure your daughter will remember it fondly. 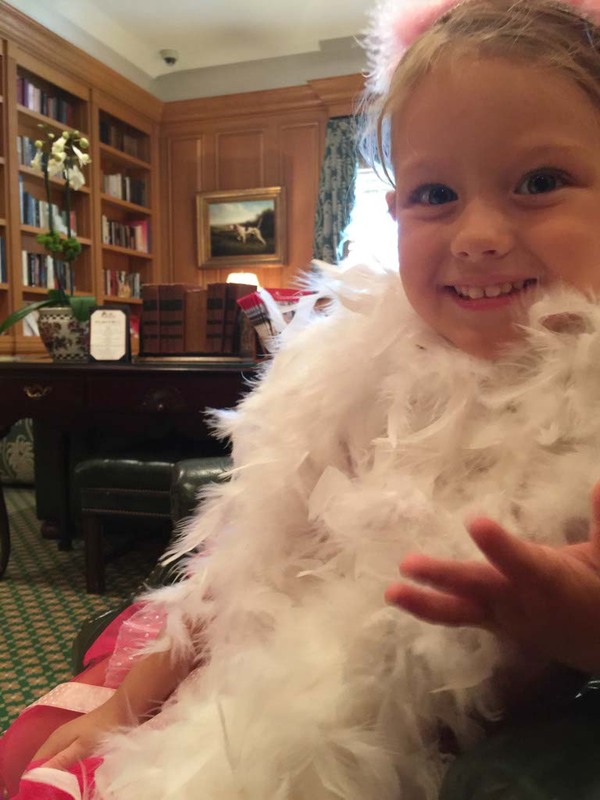 Oh to be a little girl again…. Nce review and happy traveling! So awesome!! We used to have tea parties when we lived in India. Such a fun experience for your daughter! Great fun ! Play acting and dressing up are good for the soul and creativity !! I 💓 Palm Beach ! I love a good tea party! Looks like every girls dream and I bet the little one had the time of her life! So cute! How sweet! What a great treat and special day for Athena. She looks so beautiful with the boa and that giant smile! Even as an adult I love high tea. I can imagine it is even more fun as a kid. Looks like she had a great time.